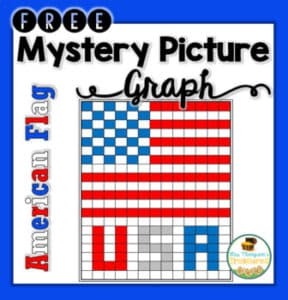 Students will love discovering the mystery picture while coloring in the correct squares on the alphanumeric grid using the colors and coordinates given. Great math activity for back to school in January! Includes 2 different work pages so you can differentiate as needed!